Crane trucks are among the most useful trucks around. Essentially, they are self-sufficient, not needing forklifts or other equipment to load and unload. This can make them extremely efficient in day-to-day operations. When arriving on site, many delivery drivers are familiar with waiting for a forklift and operator to become available for unloading. This can take some time. The forklift may have other duties to attend to or the driver may be on a break. In some frustrating circumstances, the forklift or operator may not be present at all, resulting in a wasted journey and the load being returned to base. When you multiply all of these delays throughout a working day, they can have a serious snowball effect. This can result in late deliveries, angry clients and fewer deliveries being made. A crane truck does away with the need for a forklift and operator on-site. 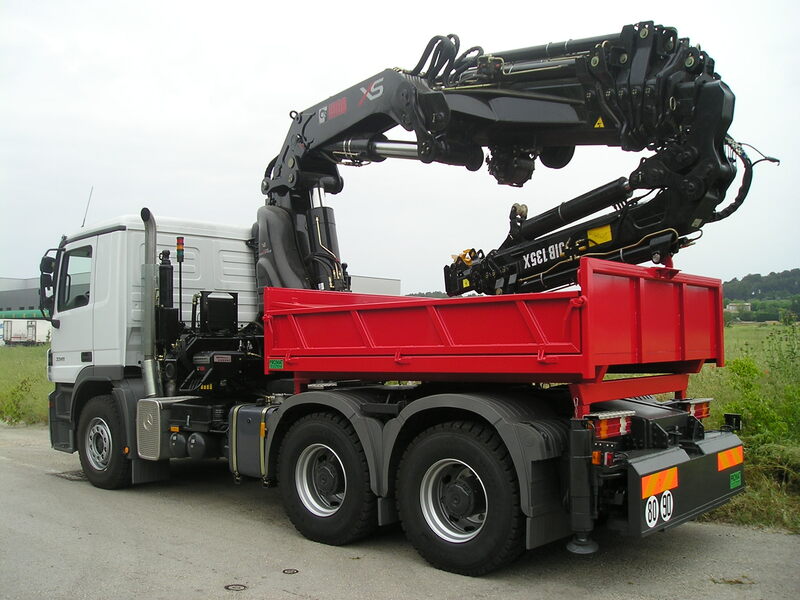 The crane truck driver can simply unload the truck by himself, without the need to wait around for other equipment. 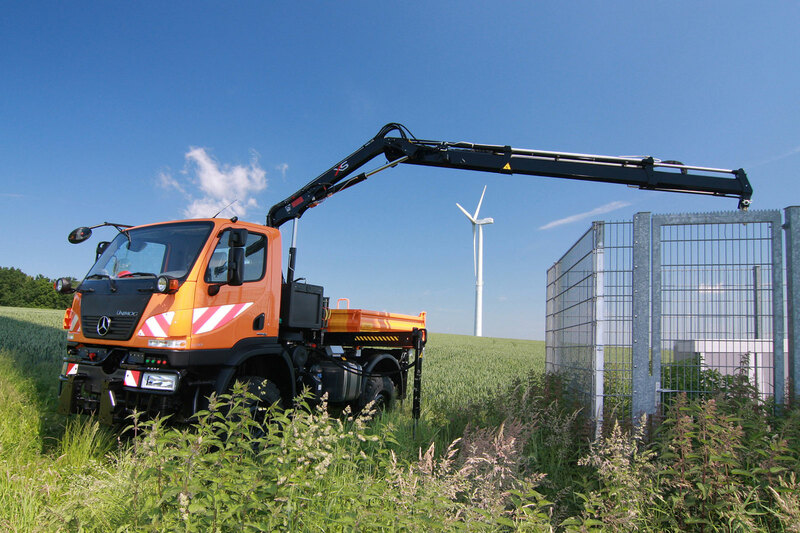 In this way the crane truck becomes less dependent on outside equipment and personnel and can stick more easily to its schedule. 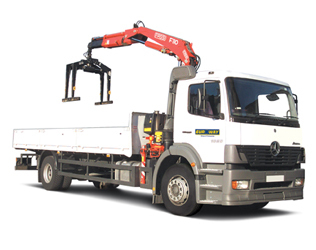 The crane truck can therefore achieve more deliveries in a working day, becoming more efficient and experiencing fewer delays.